They did not like the driver's intention to jump the queue. Pro-Russian militants have fired on a passenger minivan near the Zaytseve checkpoint in Donetsk Region, wounding a woman, the press service of the regional National Police directorate has said. 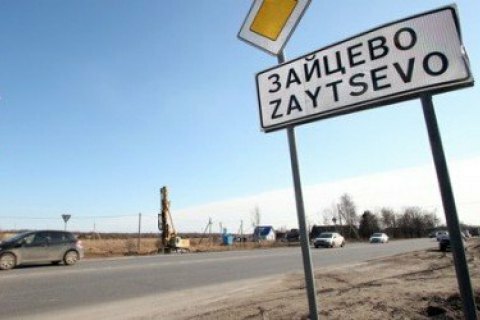 "The woman was inside the minivan moving from the occupied territory towards the Zaytseve checkpoint. The driver was manoeuvring to jump the car queue. Terrorists did not like this and opened fire as a result of which one female passenger sustained a shrapnel wound," it said. Since the start of the day, the militants launched 19 fire attacks against the security operation troops.